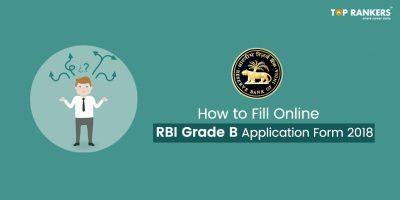 RBI Grade B Study Plan 2017 – Get here RBI Grade B (Phase 1) Study Schedule, RBI Grade B Preparation Tips: 4 week Study plan. 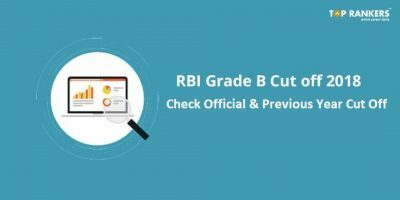 RBI Grade B Study Plan 2017 – RBI Grade B Examination prelims will be conducted on the 17th June 2017. You have less than a month’s time for RBI Grade B Prelims Exam. Preparation for RBI Grade B will involve a lot of practice, focus and analysis as part of preperation. We have created a study plan to make your study easier. 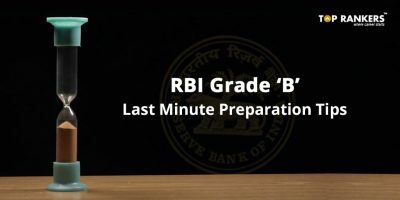 The RBI Grade B study plan covers all topics that you need to cover on a weekly basis. You need to know about the examination paper pattern and syllabus before you start off with the preperation for RBI Grade B Exam pattern 2017. 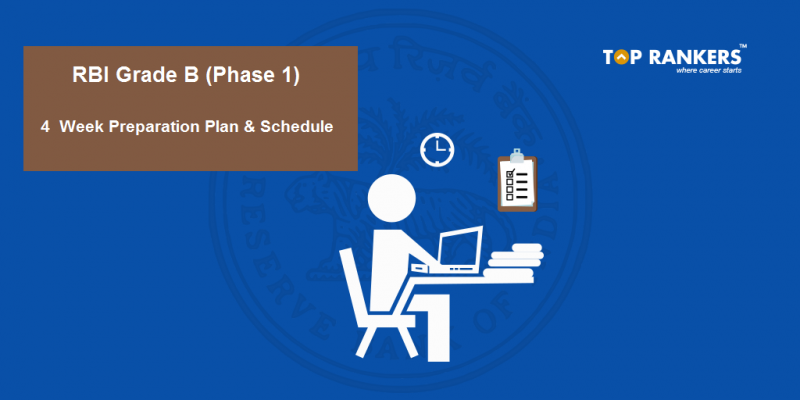 The RBI Grade B study schedule has both Phase I and preliminary examination followed by Phase 2 examination or Mains. There is no negative marking for RBI Grade B preliminary exams. General Awareness section hold maximum marks, so focus on General Awareness. Finish your preperation on time and keep sufficient time for mock tests. Devote 90 to 120 minutes for each section of the test. Chart a Study plan: Plan your daily routine and plan your study routine accordingly. Dont waste time on frivolous things. Do Yoga and Exercise for better health and to keep your mind focussed. 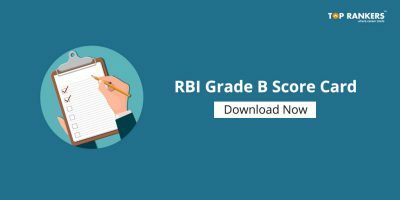 Hope this RBI Grade B Study Plan 2017 will help you for preparation of RBI Grade B (Phase 1) in 4 weeks. Stay tuned for RBI Grade B Study Plan 2017 & more updates .